American Express is one of the popular banking methods to use at top online bookmakers. It is the largest credit and charge card provider, and its first charge card dates back to as far as the 1950s; a decade after the company was established. USA bettors can use American Express or Amex, as others prefer to call it, to make real money bets at US sportsbooks. Read on to learn more about Amex betting sites. The best US race and sports betting sites accept Amex as a banking option; this to make a bettors life easy and fun. 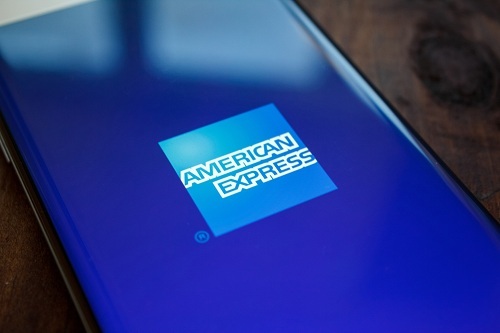 Once you fill up an Amex application, you will be able to get your credit or debit card with ease. But, for this to open you will need to meet all the minimum requirements. More so, the advantage of Amex accepting betting sites is that players get to enjoy real money betting instantly after they fund their sports betting account with Amex. You can wager on your favourite race or sports events including; horse racing, football, soccer, hockey and all other forms of online gambling. Login onto your favourite Amex betting site. You can pick any of the sites on our list. These are the best US betting sites accepting American Express. If you haven’t registered yet, you can simply register by filling the required fields for registration. This usually takes a few minutes. Once done, click on the deposit or cashier page on from the menu or top right of your screen. Select ‘Amex’ or American Express as your preferred method of payment. Click the ‘accept’ or ‘agree’ button to have your funds immediately transferred to your sports betting account. Amex is fast and easy to use. It has membership rewards depending on the type of card you have. These could range from online gambling bonuses (sign-up, cash back bonuses etc. ), travel rewards and airline flight miles. Not all bookmakers accept the banking method.